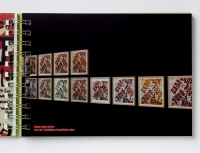 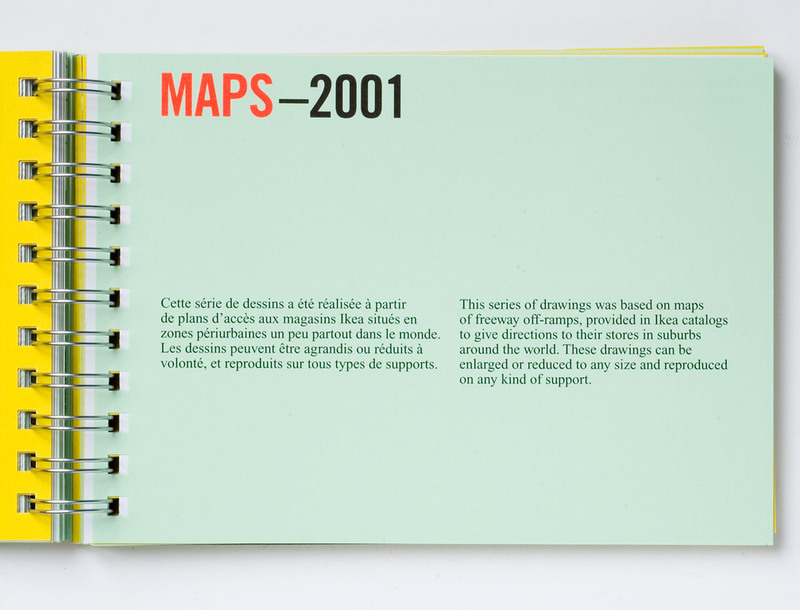 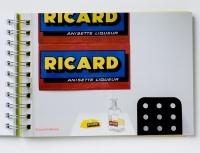 This book comprises a selection of projects, dating from 1993 to 2006. 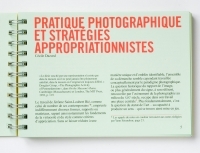 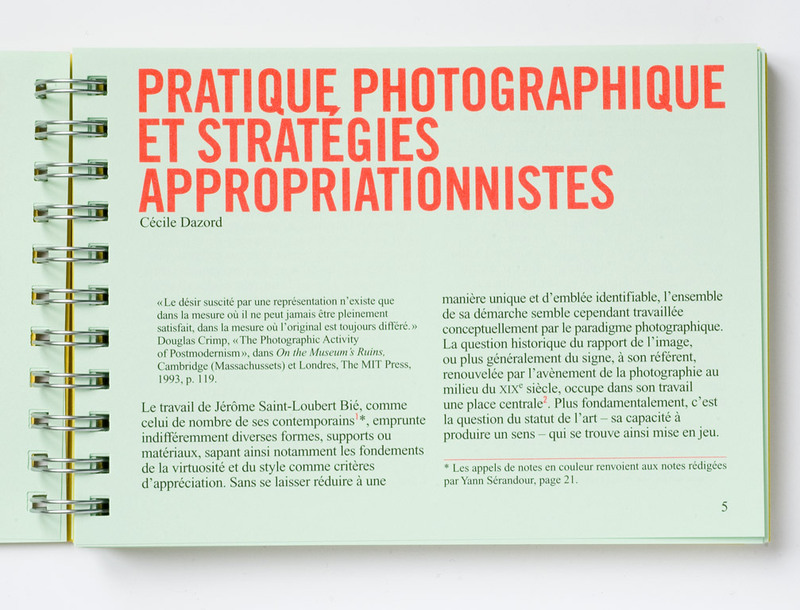 An essay by Cécile Dazord analyzes the work within the context of the history of photography and appropriation art. A contribution by the artist Yann Sérandour “interferes” in this essay in the form of endnotes. 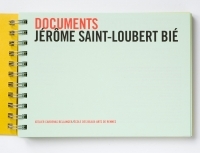 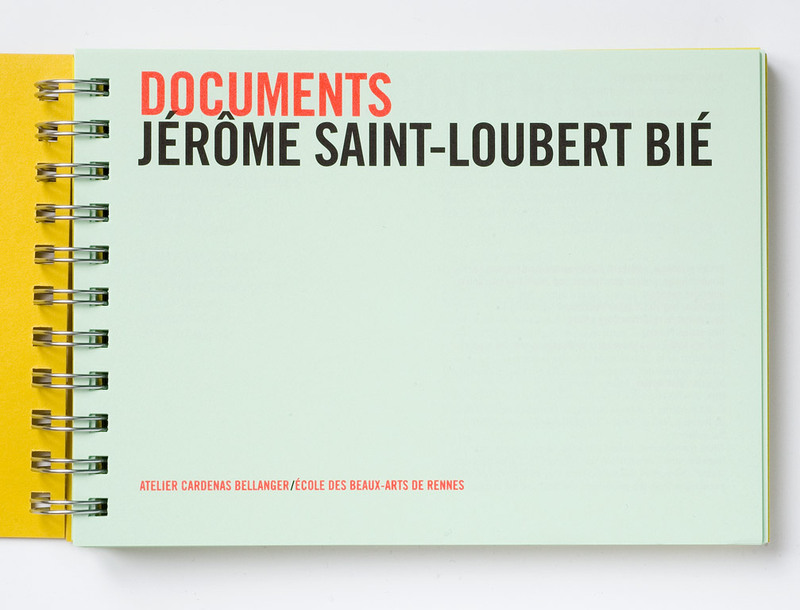 Compiled specifically for this book, a section entitled “Documents” features exhibition announcements, press releases, articles, etc. 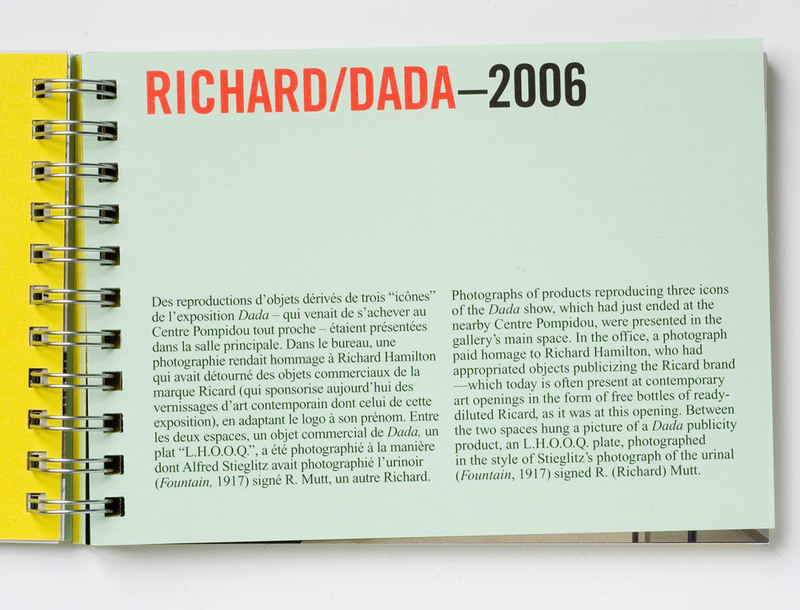 related to the works presented in the subsequent pages through reproductions and short descriptions. 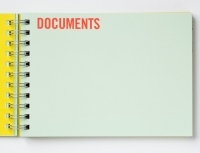 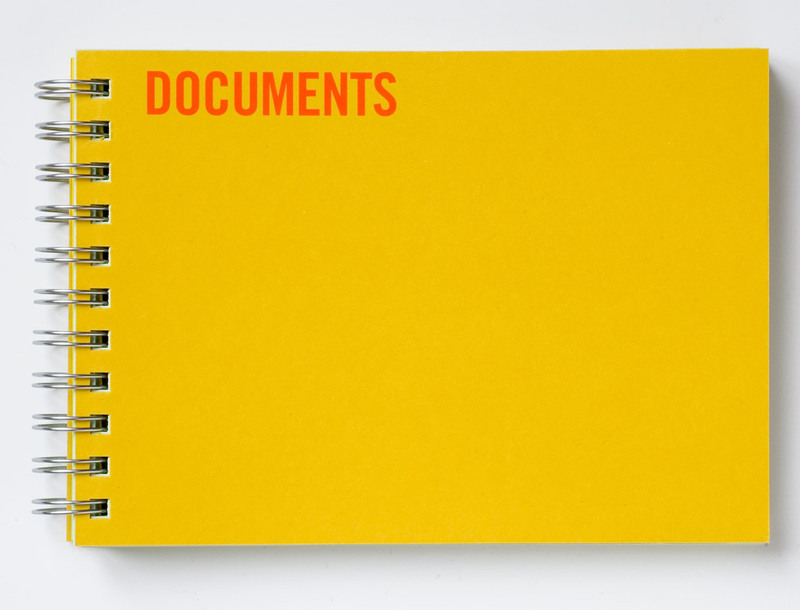 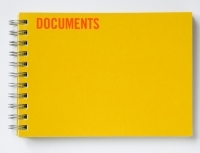 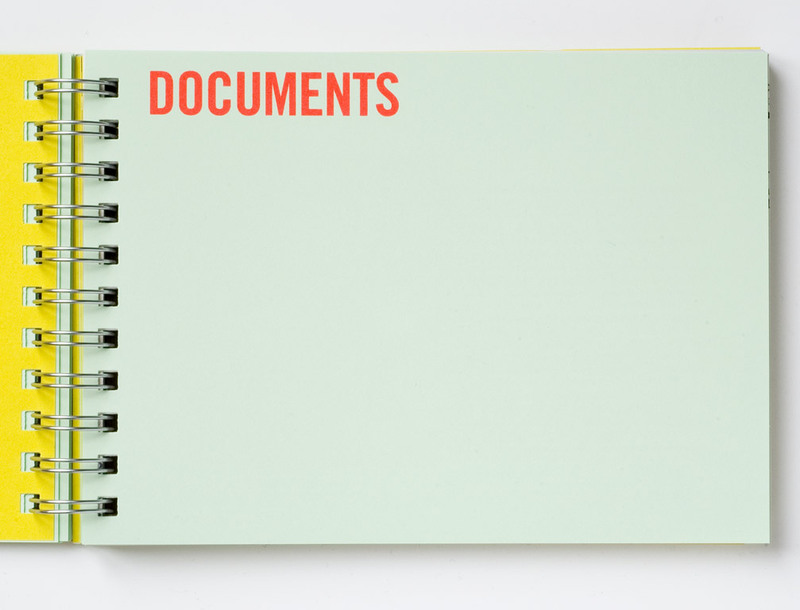 The spiral binding, which can eventually be undone, and the ordering of the peripheral documents from earliest to most recent and the ordering of the following projects is from most recent to earliest means that pages pertaining to new projects can inserted between the two sections. 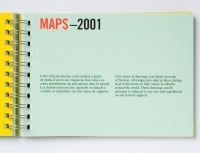 This book was conceived with the possibility of being updated through time with re-editions. 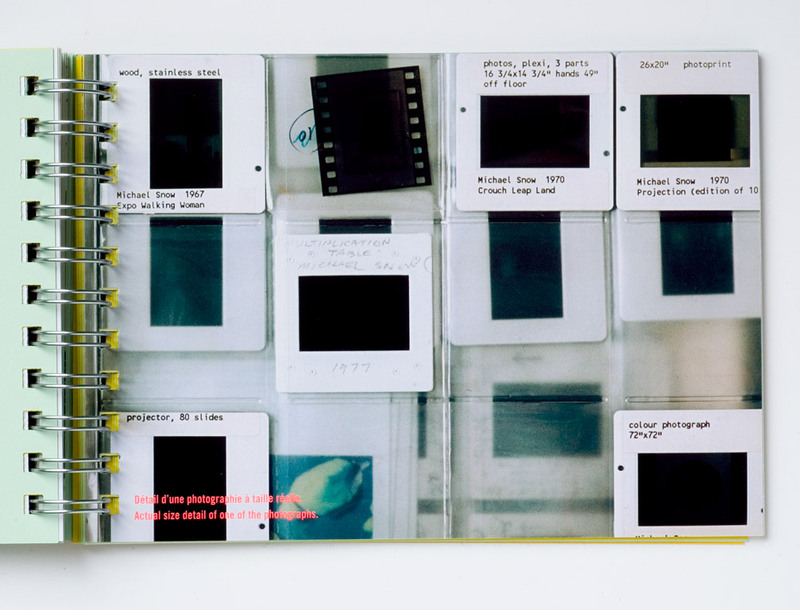 The relationship between art and documentation has long been my central subject of investigation. 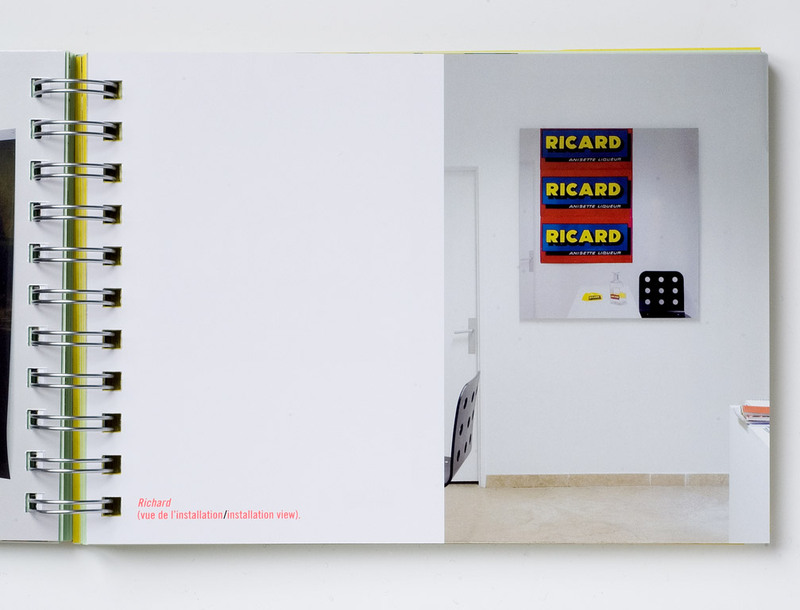 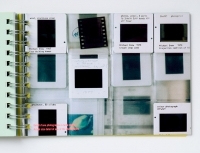 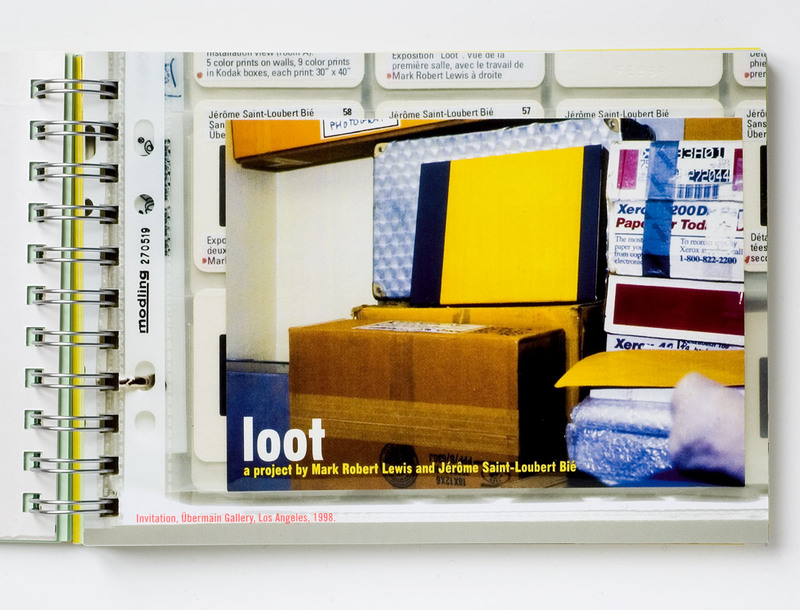 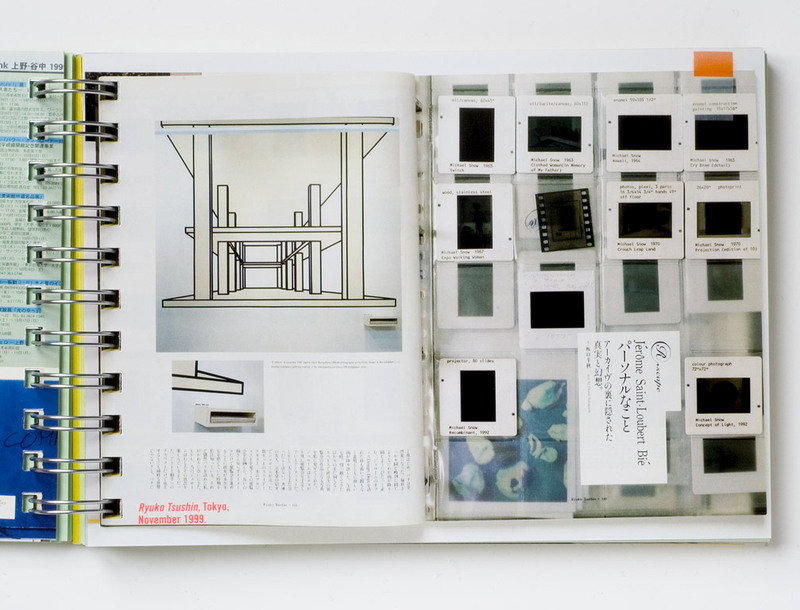 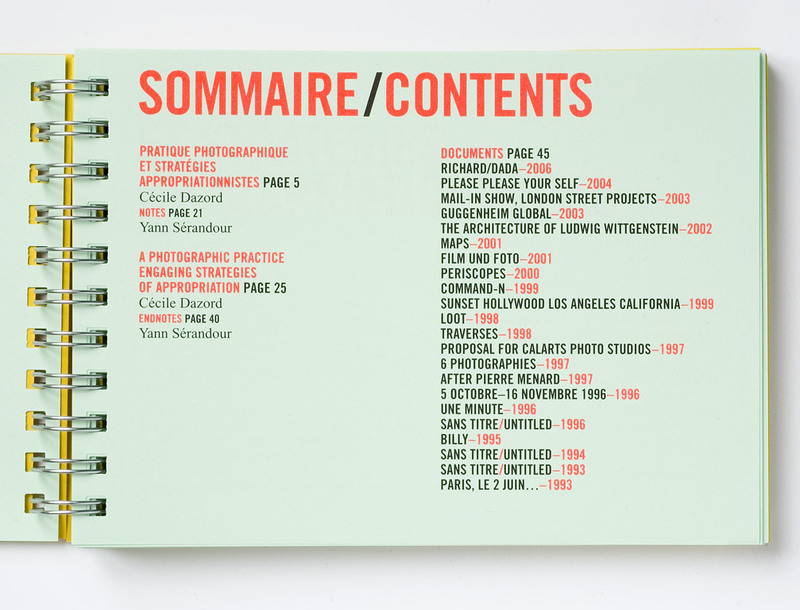 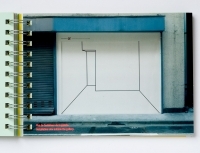 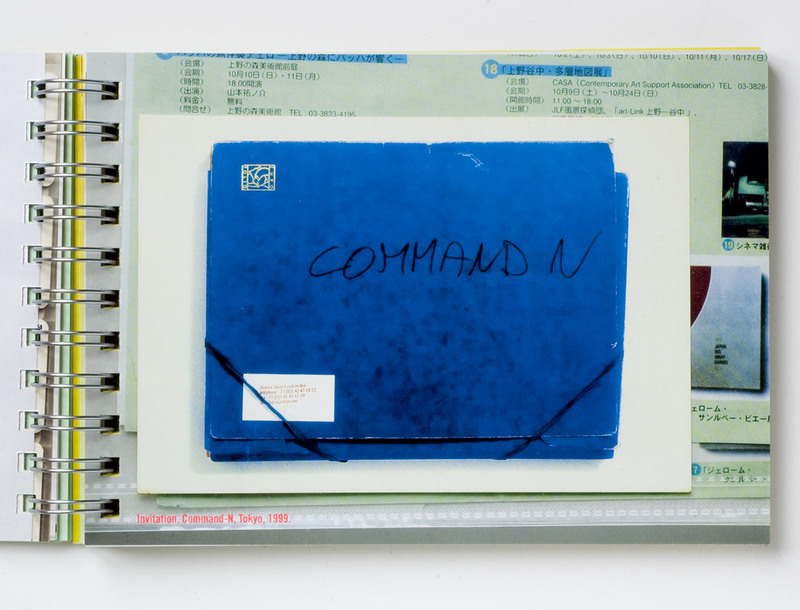 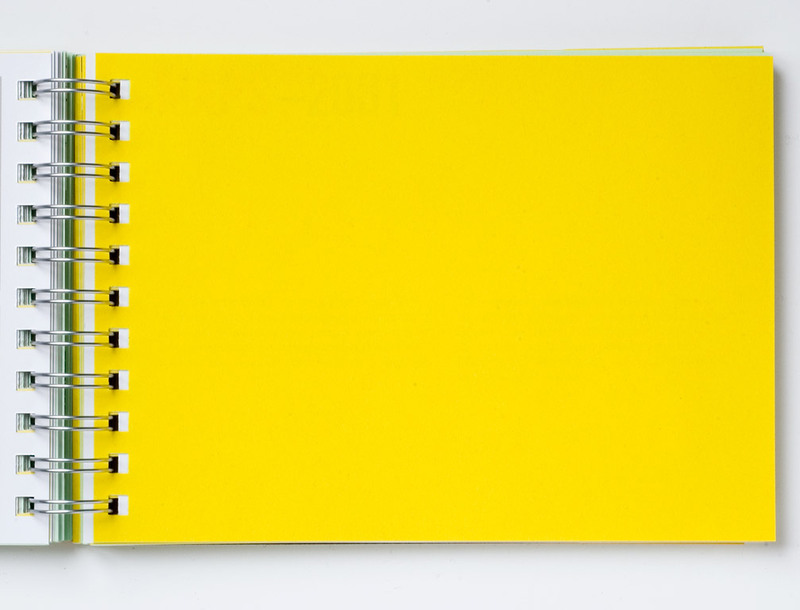 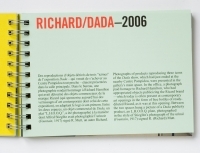 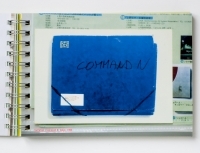 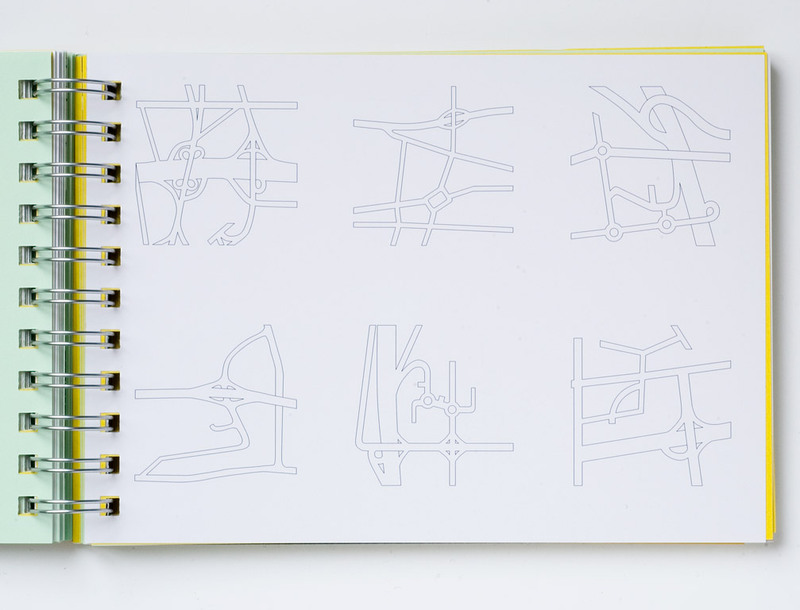 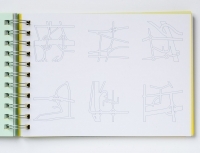 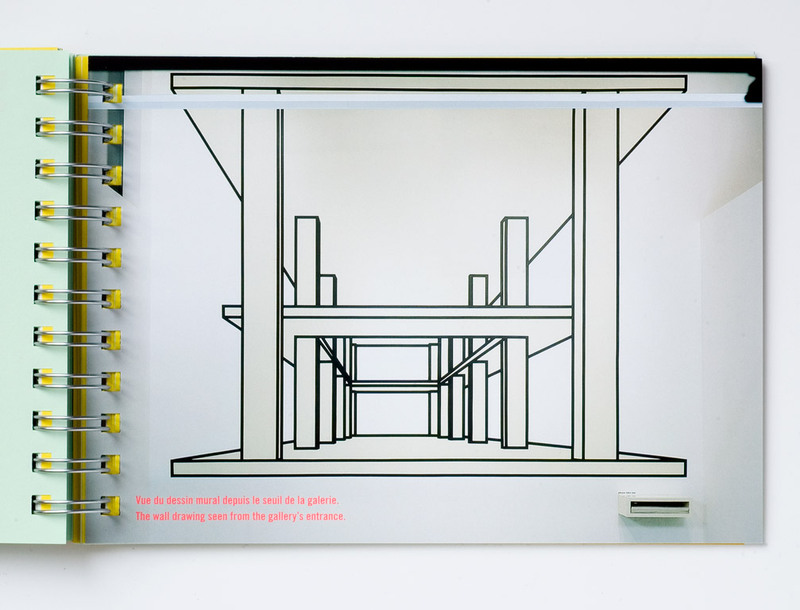 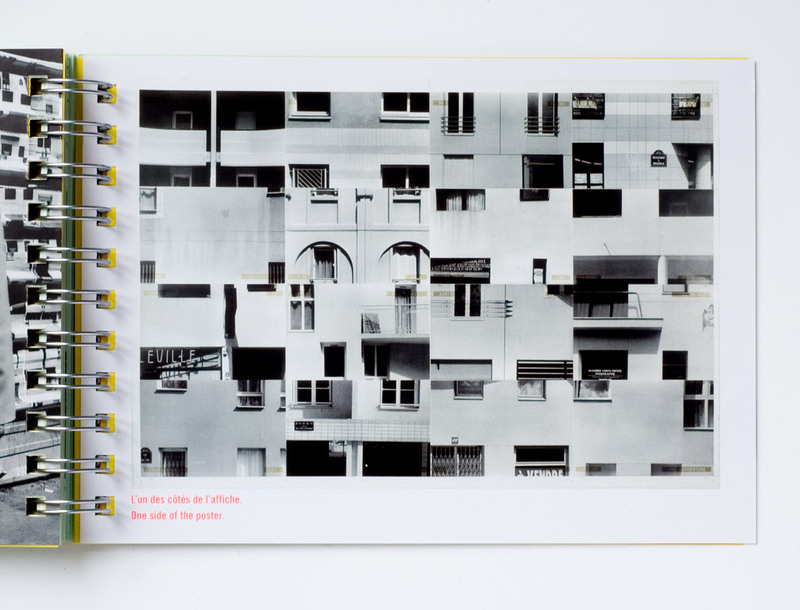 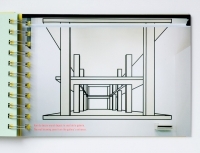 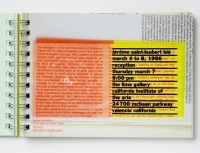 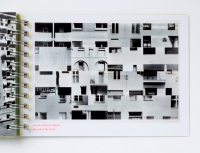 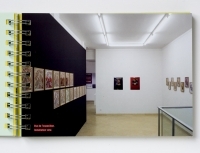 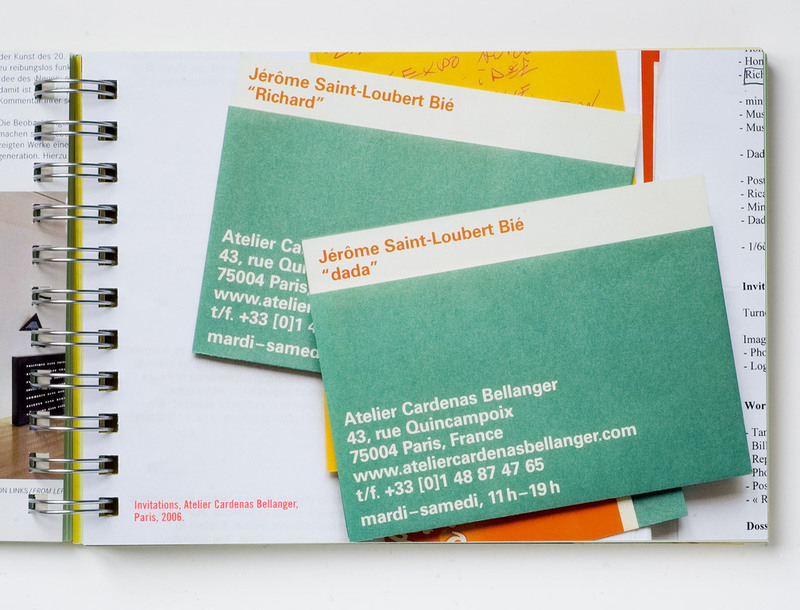 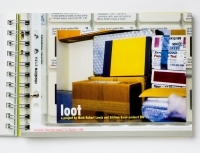 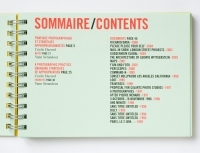 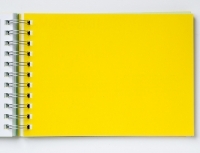 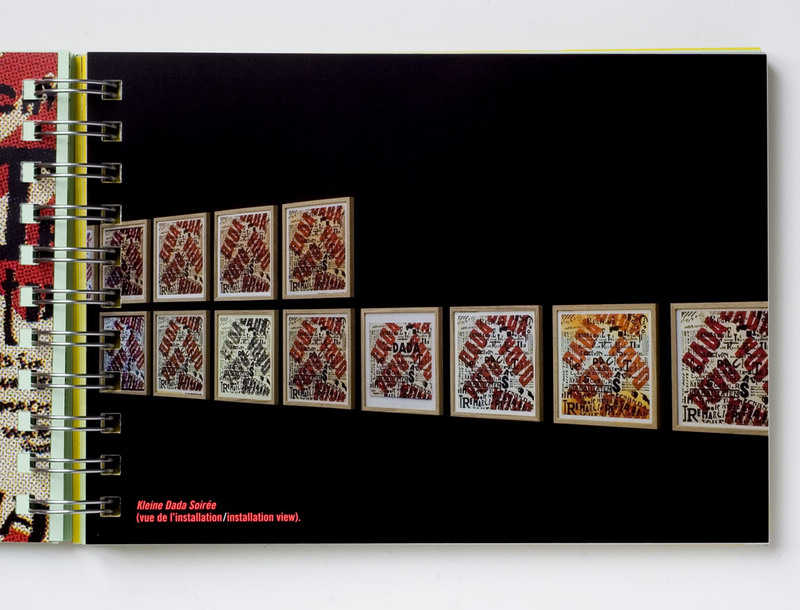 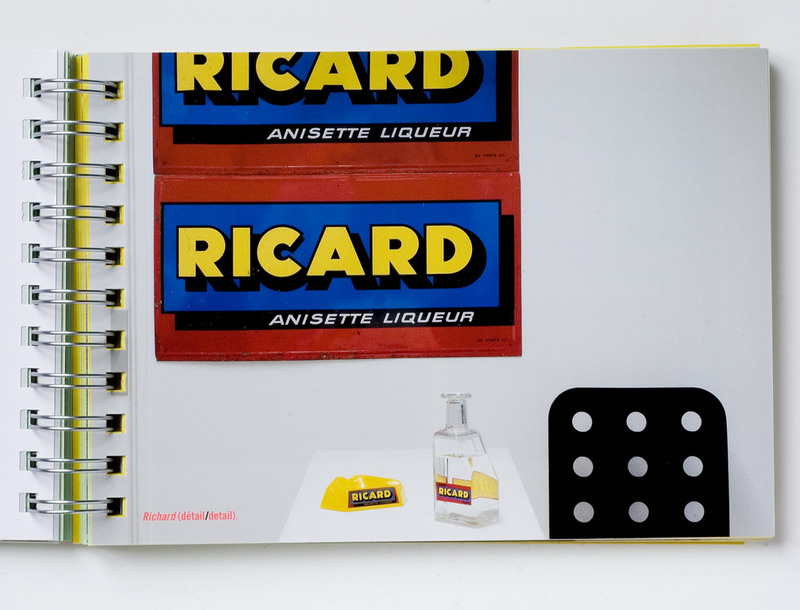 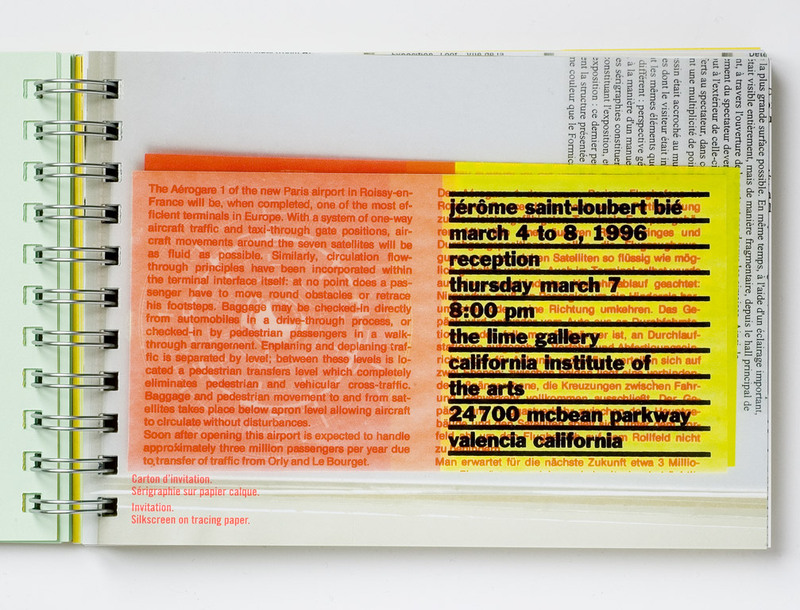 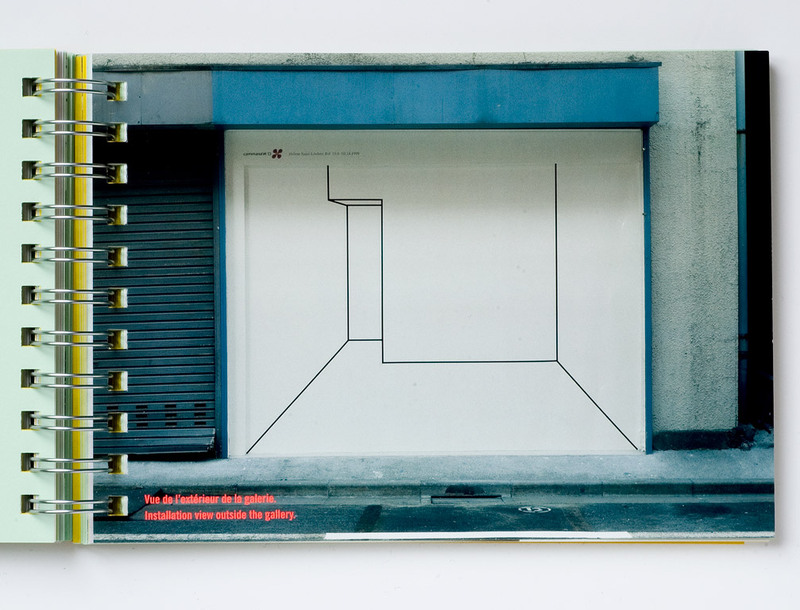 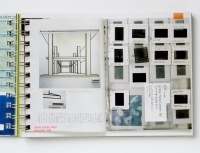 This publication is an attempt to explore the space between an artist’s file and an artist’s book.